Daily SteemPlus Stats - 12/19/2018steemCreated with Sketch. A total of 467,296.517 SPP has been distributed to 1,028 users. 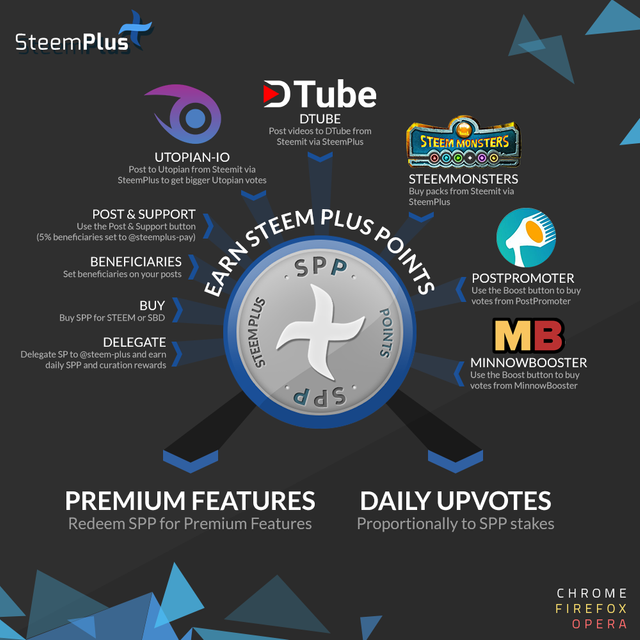 SteemPlus is a Chrome, Opera and Firefox extension used by 3395 users daily. Ho! Ho! Ho! Merry Christmas!!! I've given you an upvote and left you this amazing automated comment!!!! Vote for my witness nextgencrypto!! 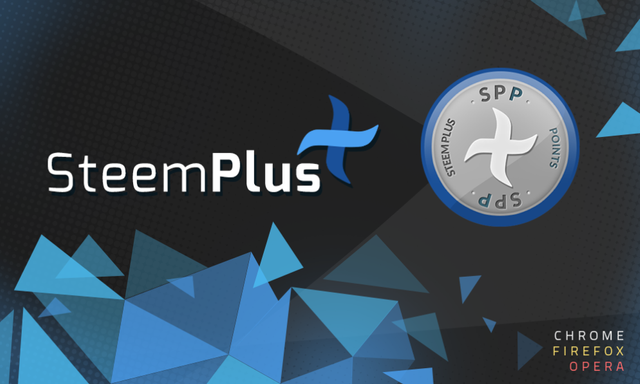 You just got a 10.08% upvote from SteemPlus!